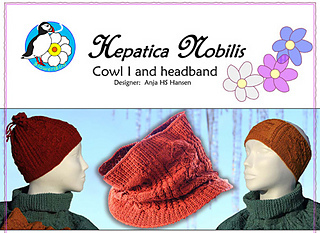 - cable can be knitted without a cable needle. 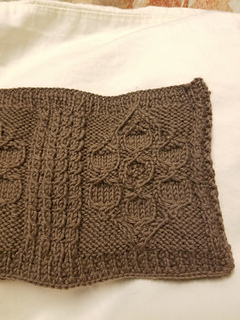 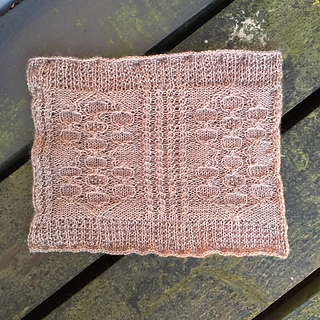 The size of the cowl can be varied by using thicker or thinner yarn and/or changing the needle size. 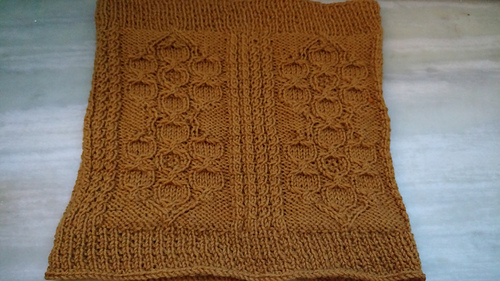 You can also add repeats in width and height/length. 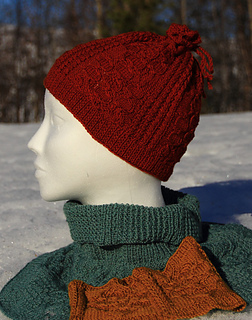 Please note that by using another yarn, the requirements may be different than those stated. 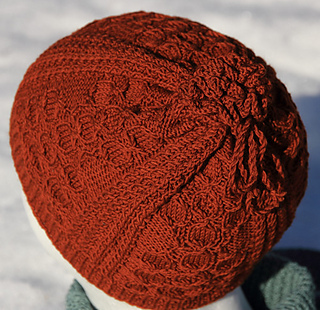 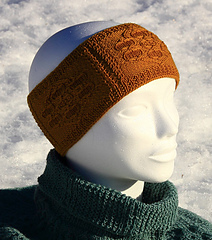 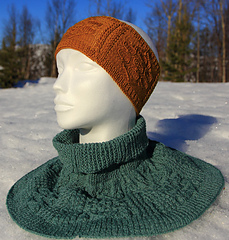 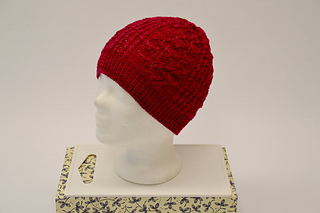 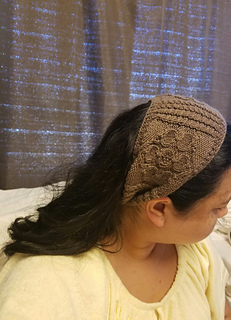 last ribbed knitting, then you can use it as a hat.